Why London South Bank University? Set in the heart of London, the London South Bank University (LSBU) campus is a 10-minute walk from the famous South Bank centre of the arts, as well as mainline train stations including Waterloo and London Bridge. All courses are accredited or developed in association with leading professional bodies. Strong links with employers ensure that ouir courses equip students with the skills they need to succeed in their career. The Sunday Times University Guide 2012 named LSBU the number one modern university in the UK for graduate starting salaries, and noted that LSBU students achieve the 12th highest starting salaries of any university in the UK. A PriceWaterhouseCoopers report stated that a degree from LSBU is worth £25k more in career earnings than the average UK degree. 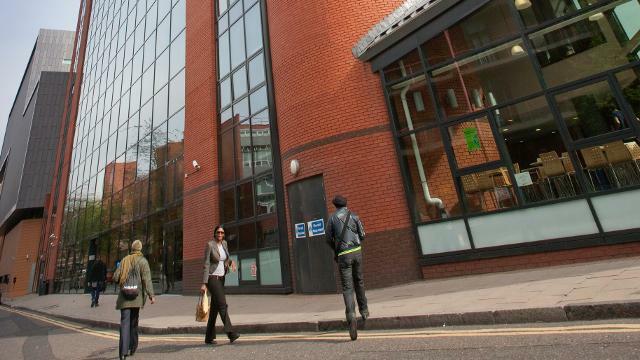 The independent Quality Assurance Agency also awarded LSBU the highest possible rating for the quality of its education. The university offers students the flexibility to study the majority of courses on a part-time basis. 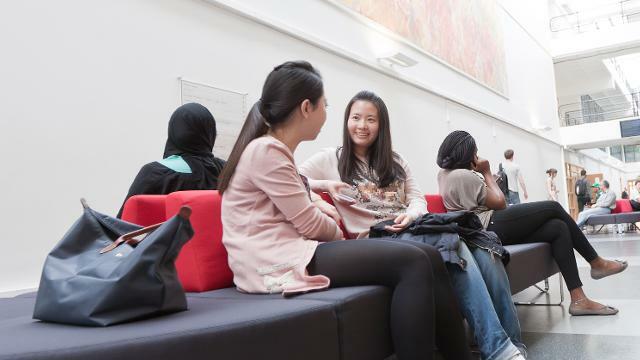 With almost 2,000 international students from more than 130 countries, LSBU is a truly global university. The International Office offers a free airport collection service to students arriving from outside the EU. All international students benefit from a free orientation programme, and will have access to dedicated student advice and a careers service. The active Student Union runs lots of clubs, from the African and Caribbean Society to the Film and Photography Society. It also offers a range of sporting activities, including football, American football, cricket, jitsu, Wu Su Kwan, hockey, netball and volleyball. It has the number one university basketball teams for men and women in London. More than 24,500 students and nearly 660 academic staff. 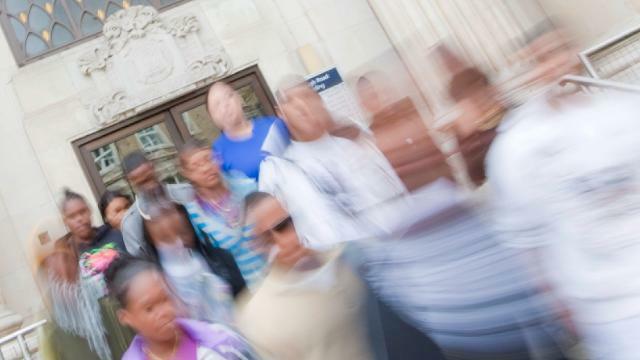 LSBU offers a wide range of undergraduate and postgraduate courses at a variety of levels, including distance learning and part-time programmes. Half of all students study part-time.